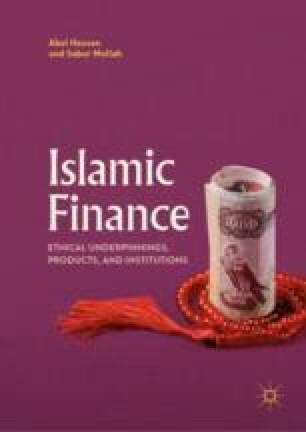 This chapter describes the role of the Islamic International Rating Agency (IIRA). The Islamic International Rating Agency (IIRA) is an international Islamic rating agency based in Bahrain, started operation in July 2005. Initially, it was established as an infrastructure institution for the support of Islamic finance as conceived by the Islamic Development Bank (IDB).